When donations are made to Yad Eliezer, they come from people in countries throughout the world, and from all kinds of backgrounds. That’s just what happened a few weeks ago, when we received a generous contribution from Edward Georgevic. 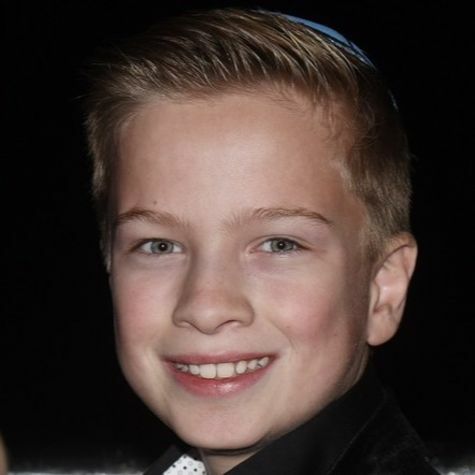 Edward was celebrating his bar mitzvah and decided that in lieu of gifts, he would ask his guests to contribute money that would be given to charity. Yad Eliezer is honored to be among the charities that Edward chose to donate to. His generosity and kindness certainly stand out, indicating that this thirteen year old is on his way to becoming an outstanding adult.